Today, PlanetSide Arena was announced during a live stream with Daybreak Games. 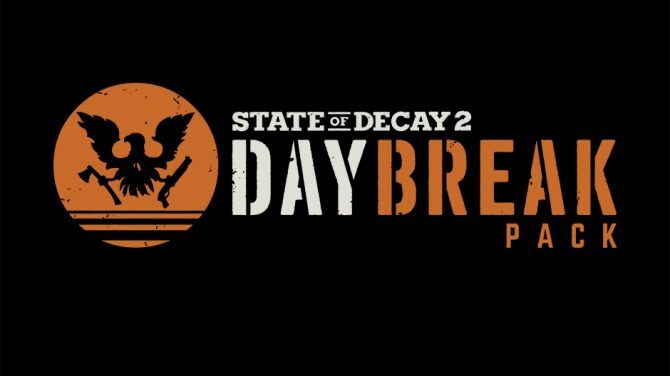 The stream went live on Twitch with the official Daybreak Games Twitter teasing a special first look at the next title. The stream introduced us to a new massive online sci-fi shooter with various game modes and classes set in the PlanetSide universe. The range of game modes is actually quite large, with Battle Royale, Massive Clash, Capture the Flag, Team Deathmatch, Kill Count, Doubles, Search and Destroy, and Global Conquest. While two of these modes will be available at launch, the rest are to arrive every season with the first season taking place on January 29, 2019. 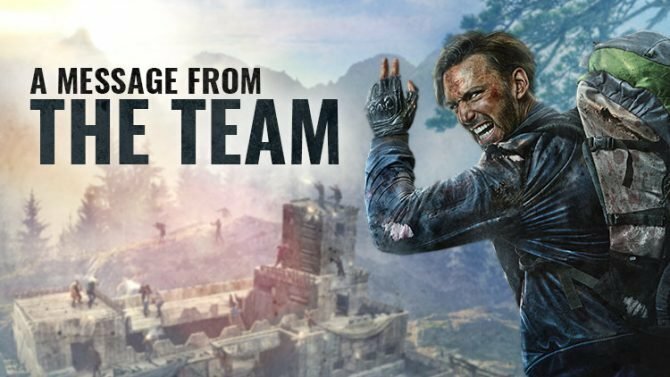 The first game modes to arrive with season one are Massive Clash and Battle Royale and will launch with only one map. The Massive Clash game mode is apparently supposed to put a team of 250 players against another team of 250 players, which rounds up to be 500 players in one match fighting for dominance. 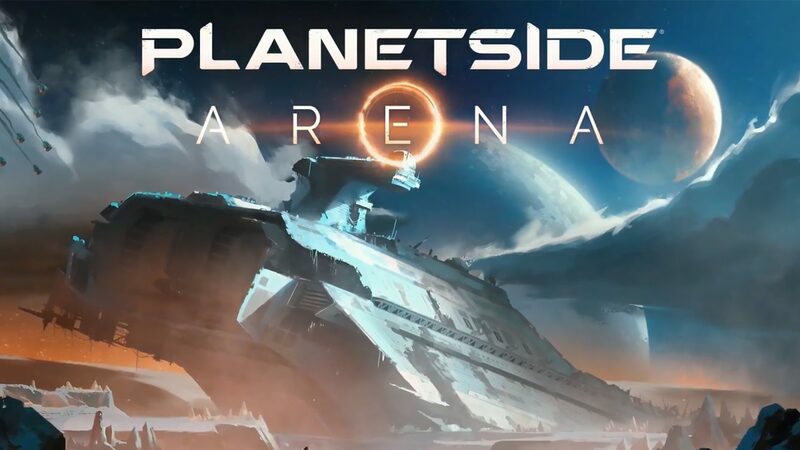 The official PlanetSide Arena developer letter states that they have plans to push this to 1000 players in the future. Battle Royale is as expected, Solo or Teams fighting to be the last one standing while gathering loot and surviving. Players will be able to choose from Assault class, Medic class, or Engineer class, each coming with their own abilities. 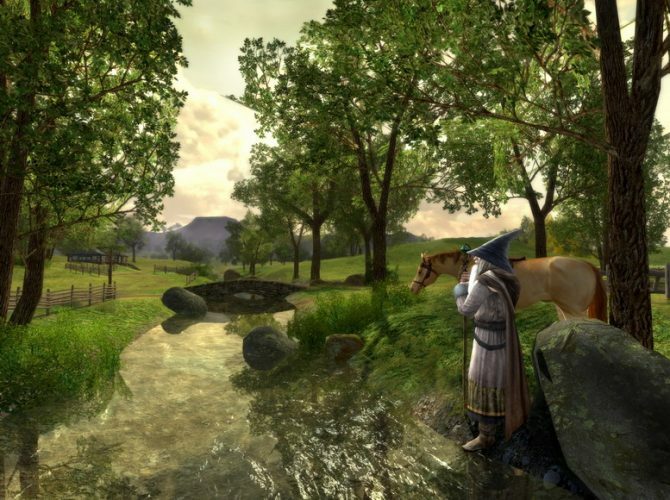 Gameplay footage can be found below which shows dramatic, fast-paced combat taking place and some of the abilities in action. 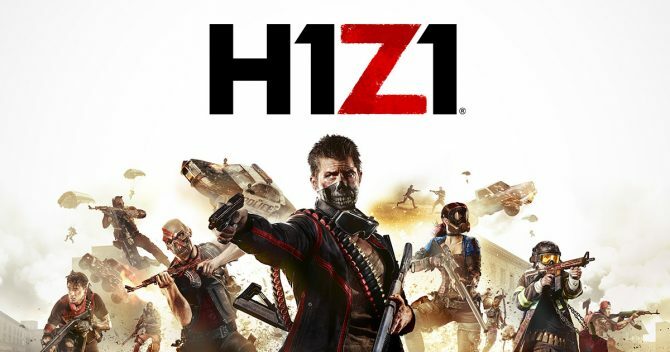 Massive Clash and Battle Royale modes will drop players into the map with no loot, having them scavenge around for weapons or finding terminals that will allow the player to purchase their preferred loadout by using currency collected in-match. PlanetSide Arena will also offer seasonal progression mechanics, and combined armed combat and is said to be a “reinvestment in the PlanetSide universe”. The letter touches on the seasonal situation and what players can expect. Players who are familiar with the previous PlanetSide titles will be pleased to know that PlanetSide Arena takes place several decades after present-day PlanetSide 2, seeing Auraxis destroyed by war. Mercenaries remain on the battlefield fighting for survival, with new story arcs being introduced to the title with every season which apparently leads into a future PlanetSide title. According to the developer letter, playtesting will be discussed at some point, most likely prior to launch. The official website states that PlanetSide Arena is available to pre-order, and pre-orders will grant players a Battle Pass as well as additional bonuses. The pass will work by offering players unique weapon blueprints and armor sets to customize their mercenary. Pre-orders will also grant access to an upcoming beta. Below you’ll find the gameplay trailer, but also a developer video that goes into more detail about what to expect. In 2016 we saw the PlanetSide servers shut down. Back in 2015 PlanetSide 2 set a new Guinness World Record for holding a match with 1,158 players. PlanetSide Arena will be launching with season one on January 29, 2019 for PC.